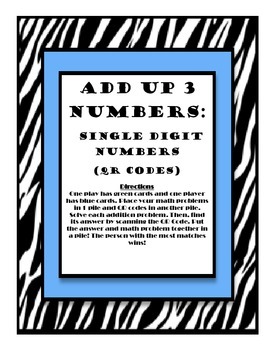 This is a game to review adding 3, single digit numbers together. Students will work with a partner to determine the answer. 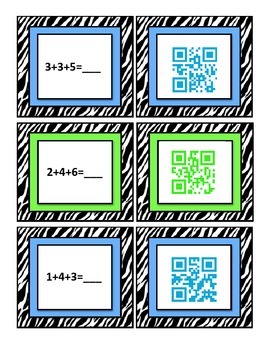 They will then be able to check their work using a QR code reader.